Collects Daredevil (1964) #333-344 And Elektra: Root Of Evil #1-4. 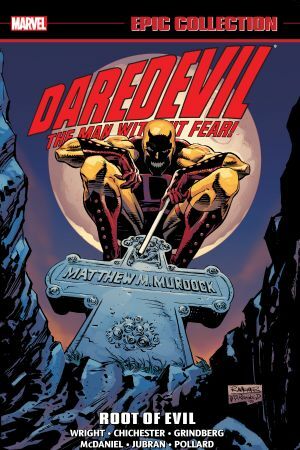 Dark times for Daredevil — and Elektra! 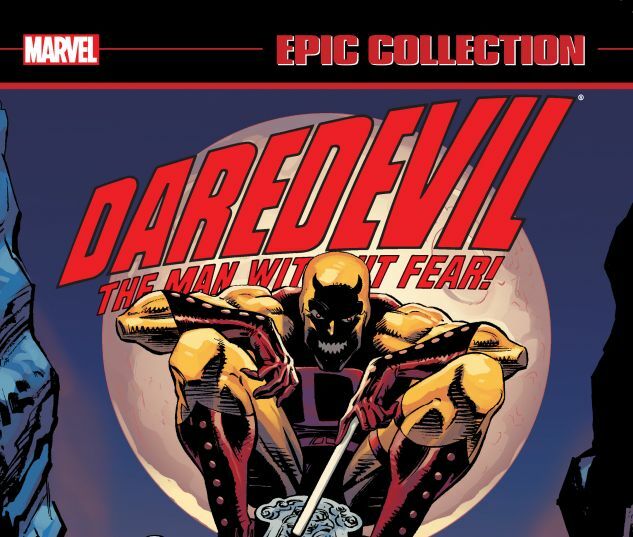 When DD heads underground, he gets drawn into an ordeal involving Bushwacker, the Devourer and…Deathlok? But as things get explosive, is the biggest menace the underground King — or the rising Kingpin? 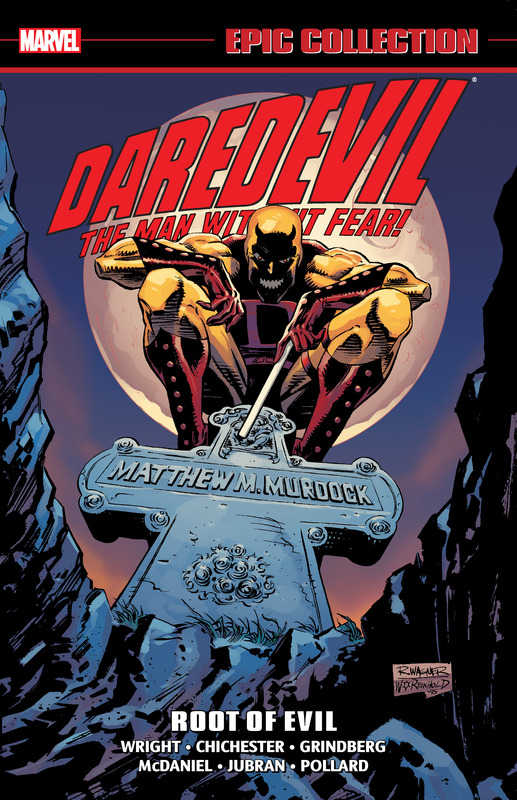 Out of costume, it’s Matt Murdock no more — now he’s Jack Batlin, street hustler! But when a Kruel menace targets Matt’s friends, “Jack’s” old life quickly comes back to haunt him! It’s time for the ’Devil to do a little soul-searching, before his identity crisis pushes him over the edge! Will Nick Fury and the Punisher play a part in the return of the “real” Daredevil? Plus: DD’s former flame, the assassin Elektra, stars in her own epic tale of darkness and deception — taking on the Hand and the sinister Snakeroot!